All 18 holes at The Bluffs are open for play today, 4/14/19. The back 9 is open for carts. Watch the Masters finish up and come out and play!! 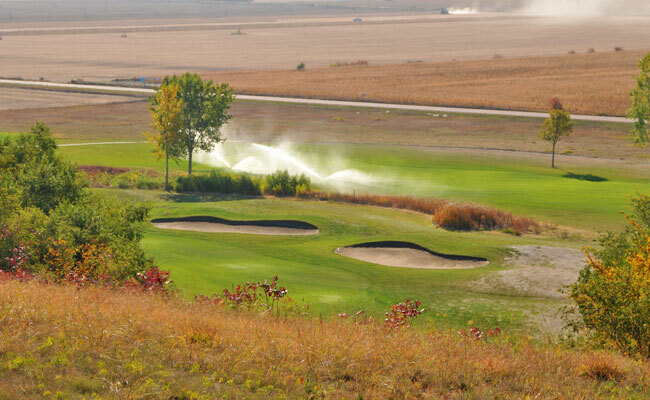 The Bluffs Golf Course has recently installed a Severe Weather Warning System. 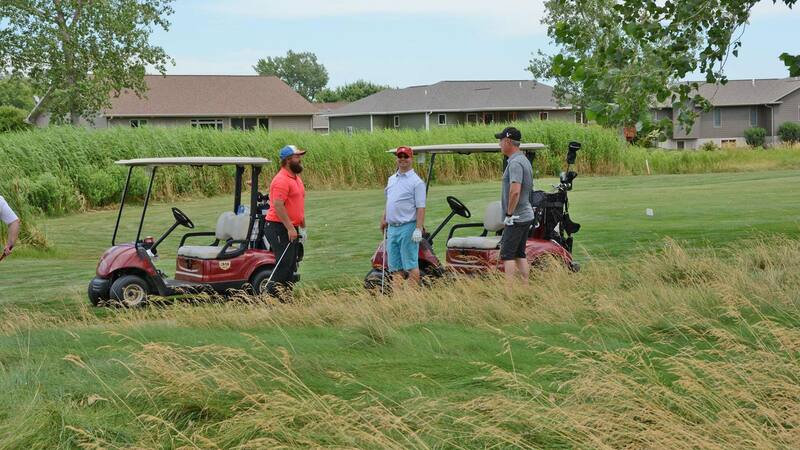 When you hear the horns blow, mark your ball and do not finish the hole. Return to the clubhouse immediately. When the danger has passed, an 'all clear' signal will be given and you can return to playing your round. Remember, however, you do not have to wait until you hear the 'dangerous situation' siren to discontinue play. By rule, you may stop play any time you feel you are in danger. Thank you for your consideration. Attention!! New for 2018: First time memberships are half price for 2018 Adult and Family Memberships. NOTICE: Our BLUFFS CUP MATCH PLAY is returning. Check with Rusty or Dennis for details. 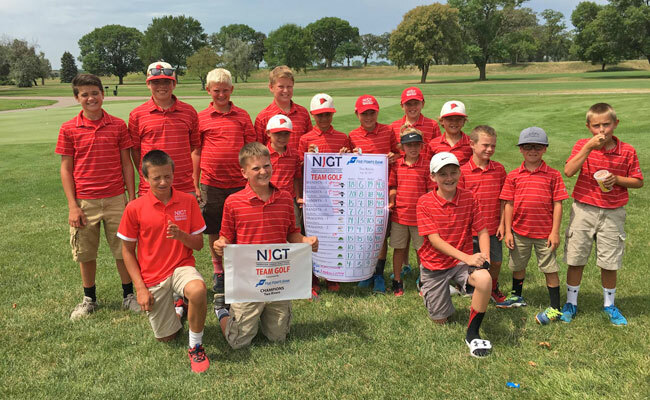 The Bluffs Golf Course is an upscale 18 Hole Championship golf course located in Vermillion, South Dakota, on the beautiful Missouri River Bluffs. 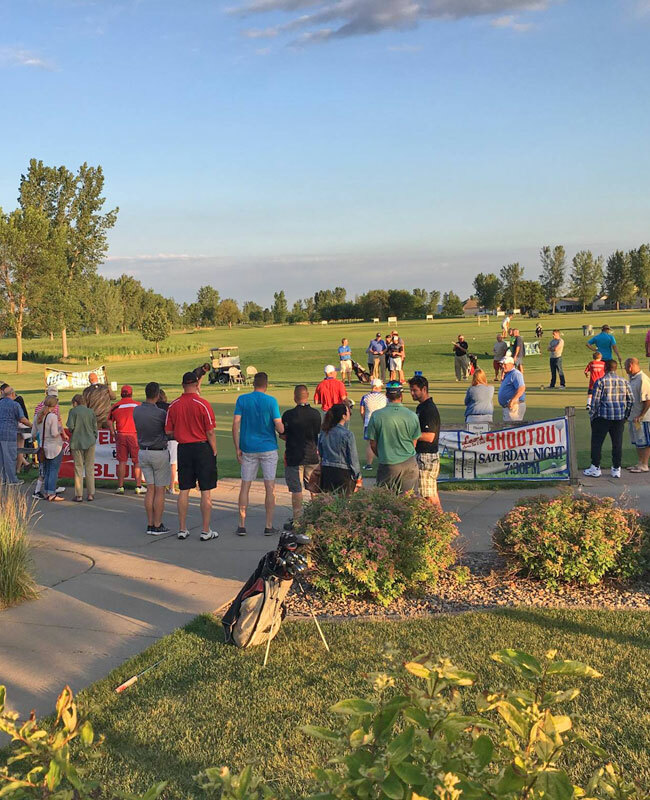 Built in 1996 and located 45 minutes from Sioux Falls, SD and 30 minutes from Sioux City, Iowa, the course is a favorite destination point for golfers of all skill levels. Please join us for an enjoyable round of golf and a relaxing 19th hole in our full-service club house. The Bluffs Golf Course plots a 6,684-yard path through groves of trees and around waterways for a challenging 18 Hole layout. Carved from the natural topography of the region, the Par 72 layout tests golfers from the beginning with water on 5 of the first 6 holes. 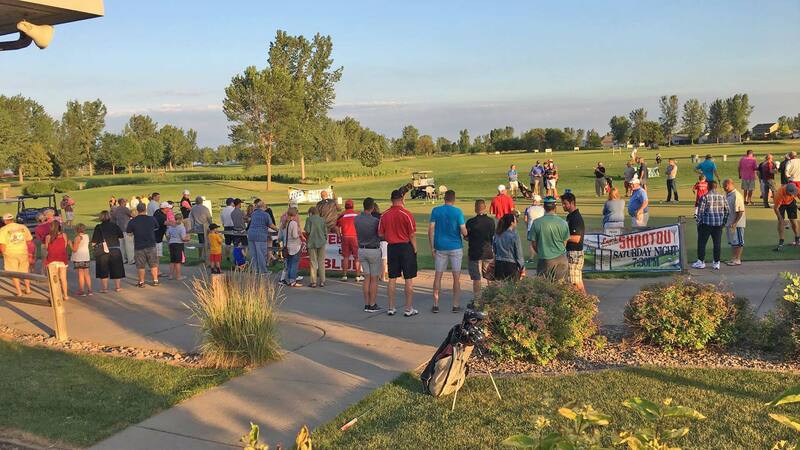 A USGA rating of 72.5 and a Slope of 128 from the tips makes the course a must play for anyone looking for great golf within Sioux Falls to Sioux City. It all starts with a reason to be loyal. 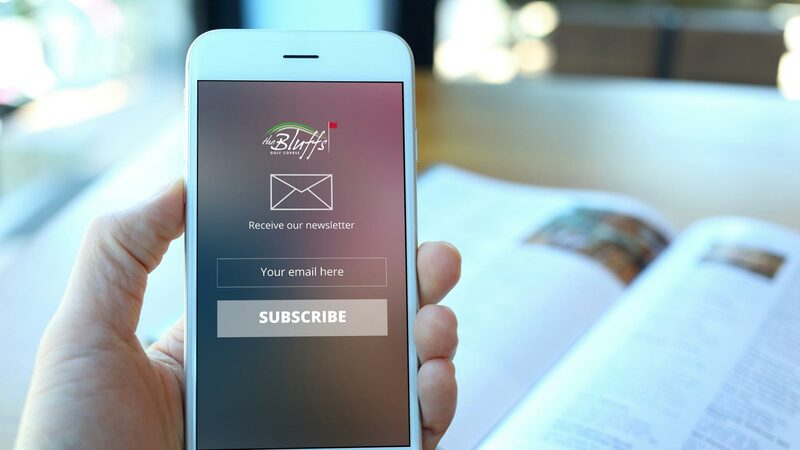 The Bluffs is known for being the perfect course you want to play every day. Consider applying for a golf membership, or perhaps joining one of our leagues. We hold leagues for many businesses and organizations, but have a few open leagues you can join as well. Imagine a professionally run golf outing, played on a beautiful golf course in a tranquil setting, where it's all about you and your guests. Our outing clients receive a friendly "can do" staff attitude along with the highest level of service to help make their event an overwhelming success. All the important details will be handled by our experienced team, while your primary objective is simply to enjoy the day. runs smooth, allowing you to shine like a star! Our course comfortably handles golf outings up to 132 players. 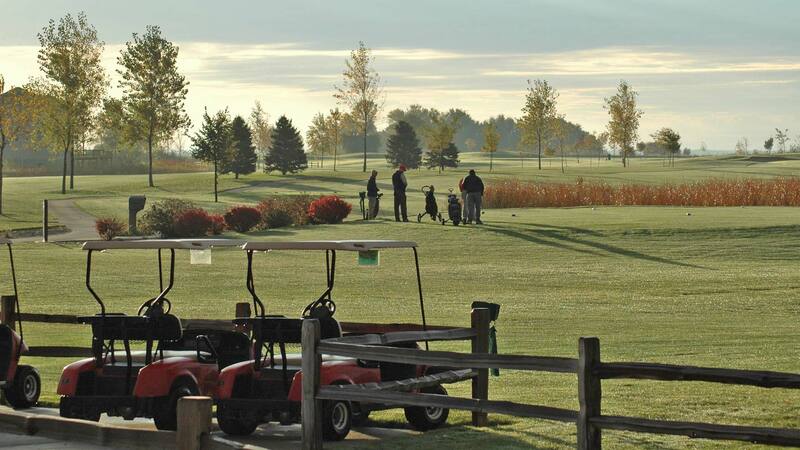 The layout is challenging, but very playable and fair to golfers of all ages & abilities. 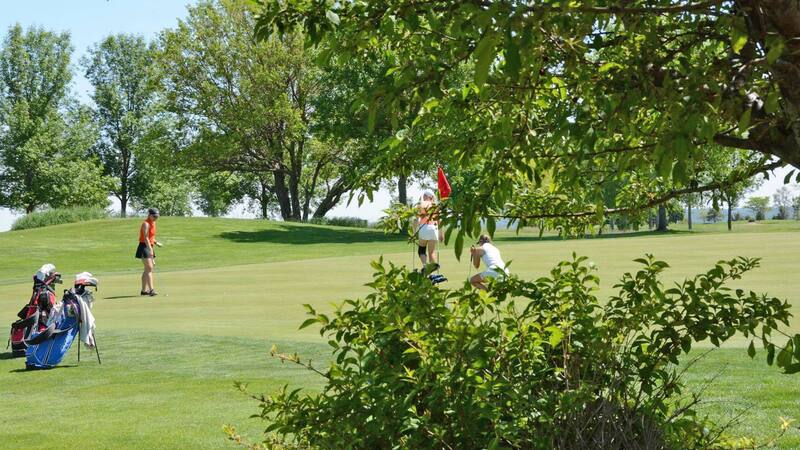 The surrounding beauty is pleasant and inviting, and golfers will have a great appreciation for your event. The course is currently closed for the season. However, we are expecting winter to clear out early for some great spring golf! 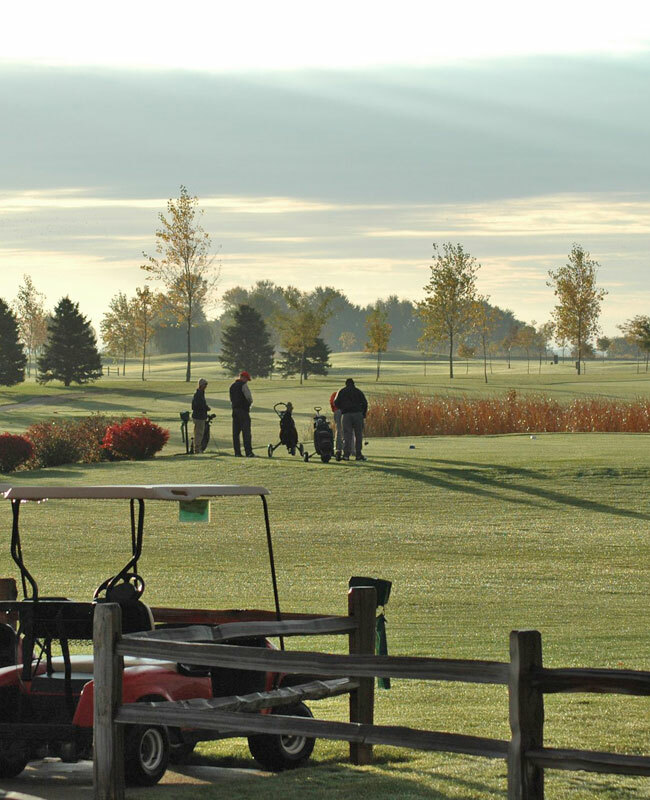 Click below for 2019 Rates and get ready to golf!